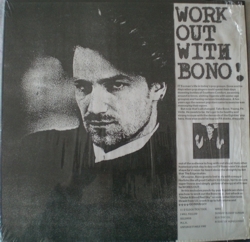 U2 LP Work Out With Bono! Title: Work Out With Bono! Same vinyl 1 of 2LP 'The Longest Day'.